The web accounts of Mark Karpeles, CEO of the volatile Mt. 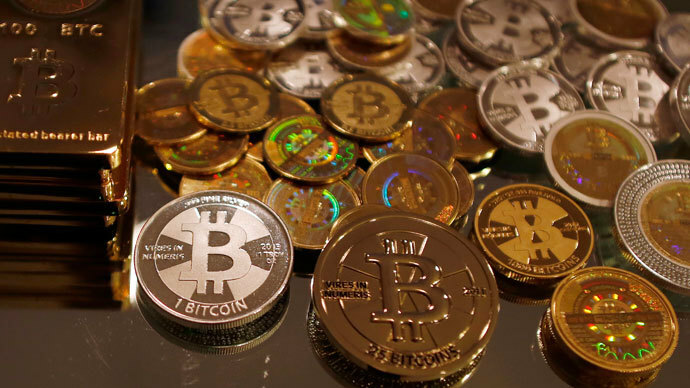 Gox bitcoin exchange, have been repeatedly electronically assaulted, with enraged hackers reportedly evaluating the data after the exchange lost some $465 million in bitcoins in February. “It's time that Mt. 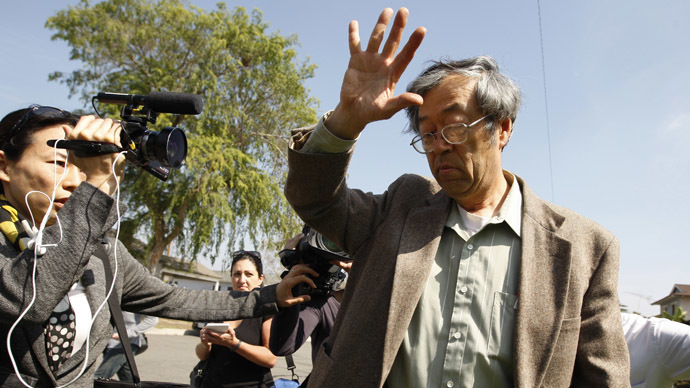 Gox got the Bitcoin community's wrath instead of [the] Bitcoin community getting goxed,” hackers wrote in a message posted to Karpeles’ personal website and Pastebin. The term “Goxed” stems from Mt. Gox repeatedly delaying its reopening in 2011 (as well as going offline or suspending trade on numerous other occasions), and means to fool or troll someone. "Included in this download you will find relevant database dumps, csv exports, specialized tools, and some highlighted summaries compiled from data," the hackers wrote. "No user database dumps have been included." 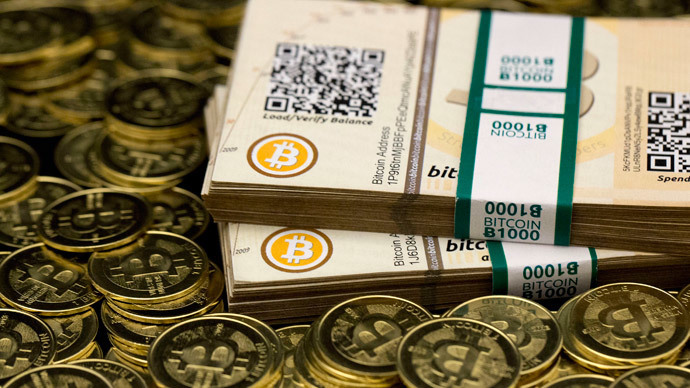 The bitcoin exchange filed for bankruptcy in late February after it was apparently plagued with technical glitches, losing nearly 750,000 bitcoins, or 6-7 percent of total units in circulation. However, some Mt. 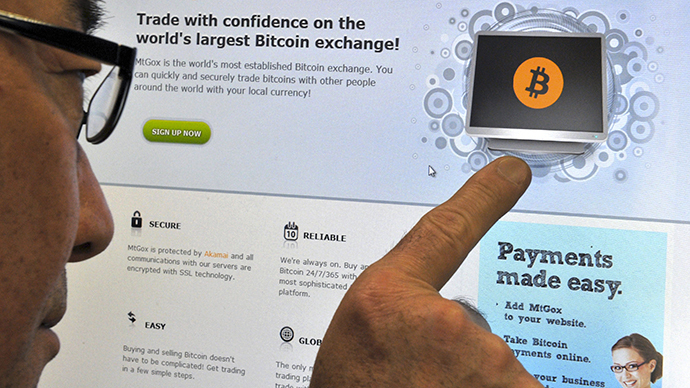 Gox users weren’t convinced of the explanation that technical bugs had caused the loss. 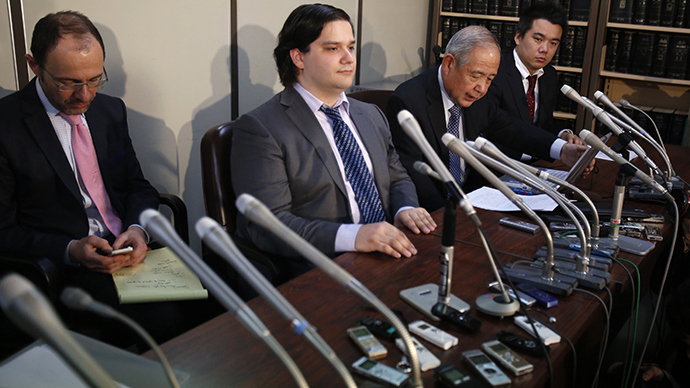 Some suggested that the missing money had been absorbed by Karpeles. Attacks have subsequently been undertaken on both Karpeles’ personal blog and his Reddit account, to look for evidence that he was responsible for fraud. The attackers took as much information as possible surrounding trading activity at Mt. Gox and stored their findings in a 716MB file. The file contained a Microsoft Excel spreadsheet detailing some one million trades, and another which showed company balances in 18 various currencies, according to Forbes. 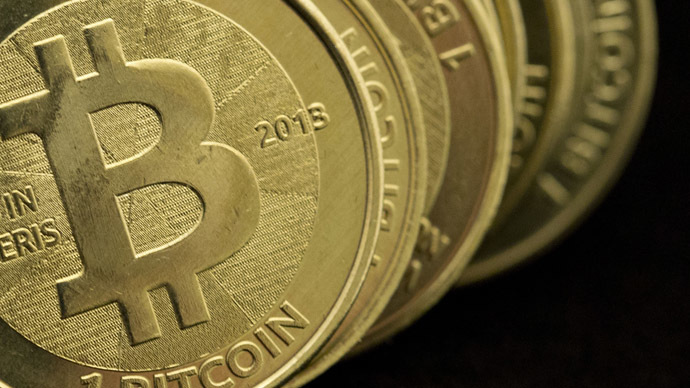 The claimed balance of 951,116 bitcoins found by hackers and outlined in their summary was cited as evidence that Karpeles had been lying about losing the bitcoins to a bug. “That fat f*** has been lying! !” states a note in the file. The authenticity of the file is still to be confirmed. However, some Reddit users told CNET that they could confirm that their personal account balances matched the data in the posting. Other Redditors suggested the file contained malware, and as a result would not open it. Despite the loss of some 750,000 bitcoins, there has – as of yet – been no evidence of their movement in the bitcoin blockchain. This suggests that the bitcoins are not currently being spent. At its peak, Mt. 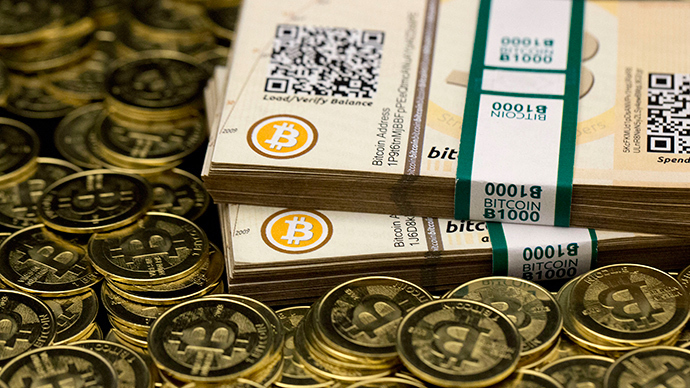 Gox was one of the most prominent bitcoin exchanges in the world. 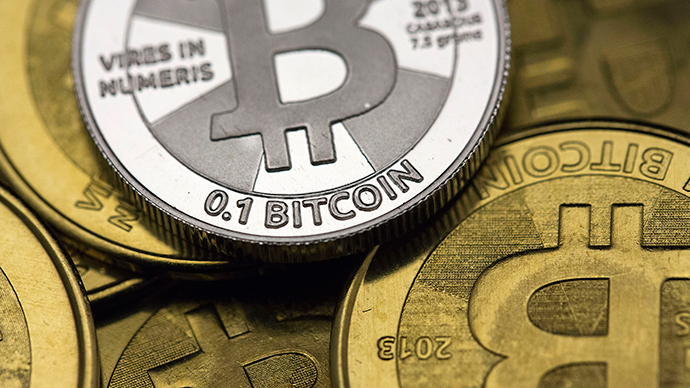 However, on February 7, the platform suspended its customer withdrawals, and bitcoin plunged – but Mt. 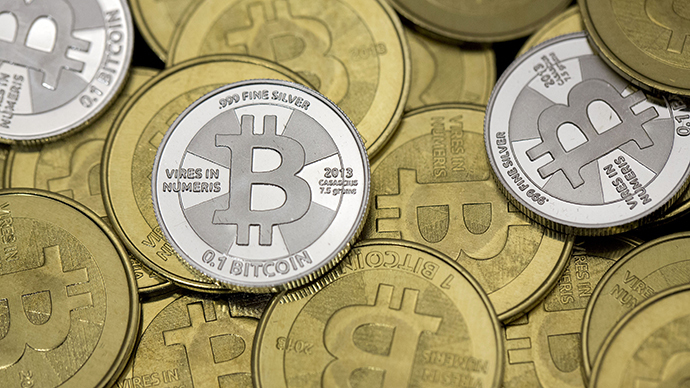 Gox did not stop trading the cryptocurrency. Mt. Gox filed for US bankruptcy protection in Dallas on Sunday, after initially filing for bankruptcy protection in Japan on February 28.